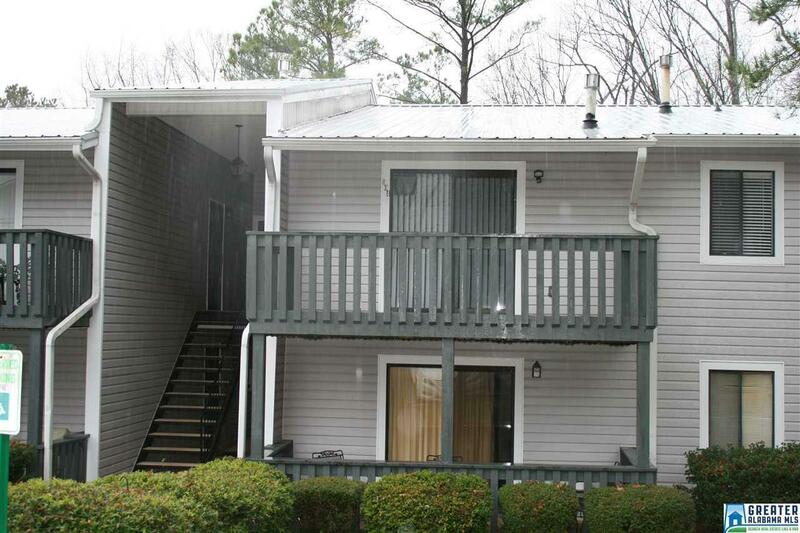 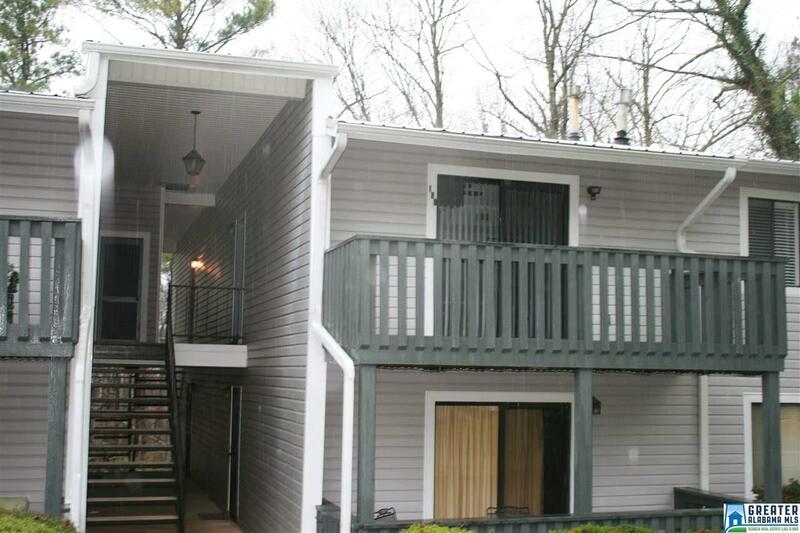 If you are looking for a nice Condo in Homewood and minutes from Samford, UAB and shopping look no further. 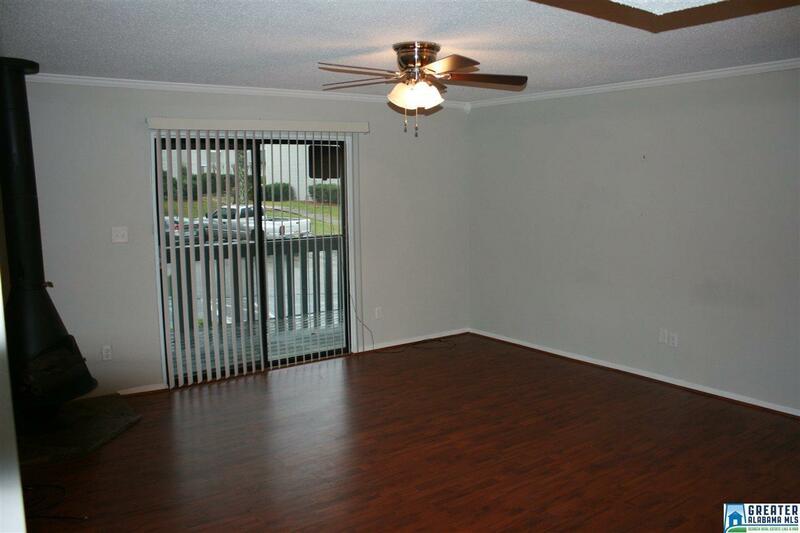 This home is ready for you to make your own. 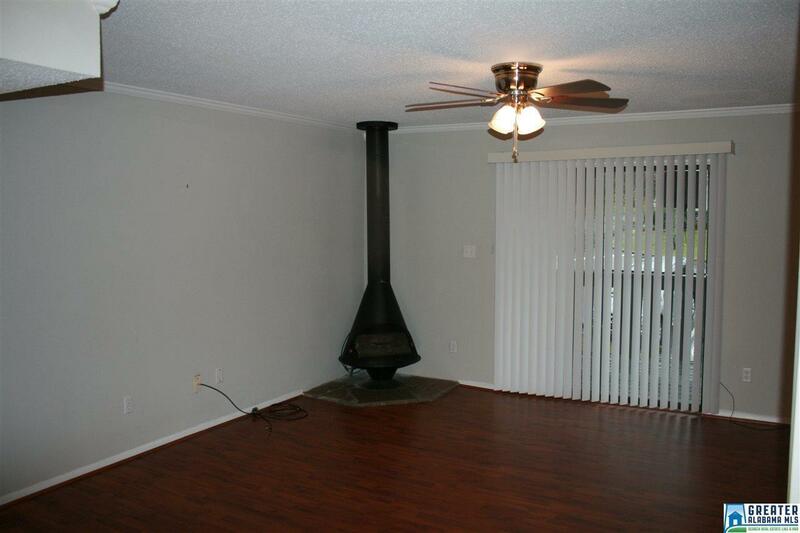 It features 2 bedrooms, 2 baths, kitchen with pantry, dining room, great room with a vintage free standing fireplace and sun deck.